Following the recent grant from the state govenment for a new Goodwood Oval facility of $2.8million more money has been given this week. 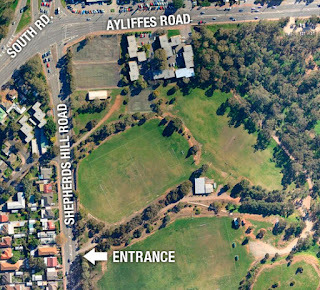 Unley Oval grandstand refurbishment has been given $500,000 for women's changerooms and $9mill has been given to redevelop the Women's Memorial playing fields for providing a synthetic pitch for hockey. 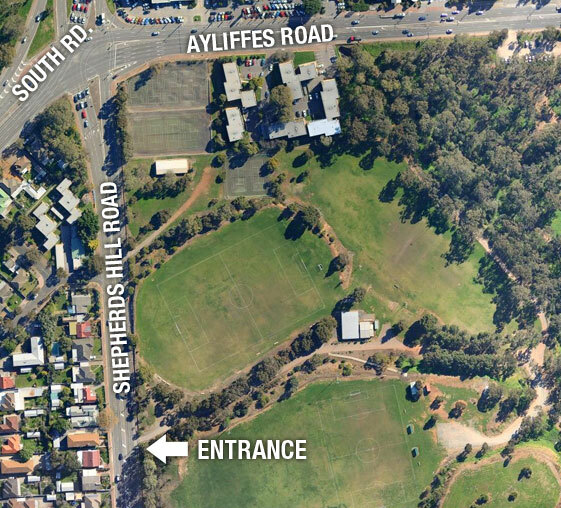 While Goodwood and Unley will be sad to see Forestville Hockey move to a new home we will be very happy for them to have a new facility in which to grow and flourish. This was on top over over $500,000 awarded through Fund My Neighbourhood in Unley. All we need now is new clubrooms for Millswwod Croquet. Maybe the Liberals could at least put this in as a promise.